Father’s Day is the day to honor those special men in our lives who do so much for their families. Whether your Dog Dad has two-legged children or four-legged fur babies (or some of both), we know he dedicates a lot of effort to make their lives better. So make sure on Father’s Day to give back and make sure he gets all the thanks he deserves with some great gifts! With only 7 days left to his big day, check out these really cool gift suggestions below for your cool Dog Dad! Don’t forget the 6-pack of some frosty cold beverages to go with these tumblers for Dad this Father’s Day! 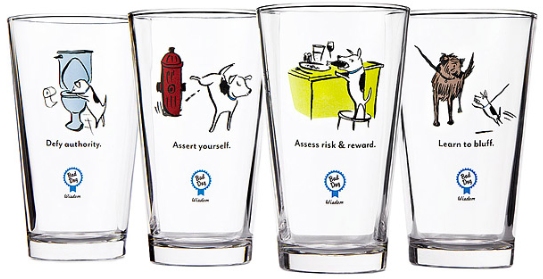 These mugs will make any Dog Dad a little bit wiser this Father’s Day! 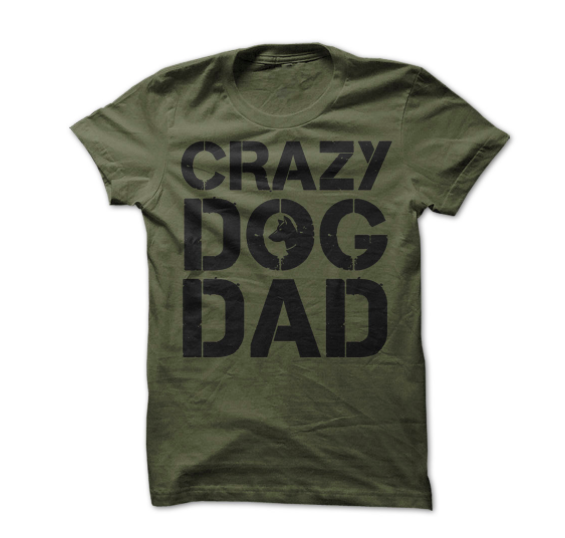 We know Dog Dog is crazy … let’s make sure the whole world knows it too! 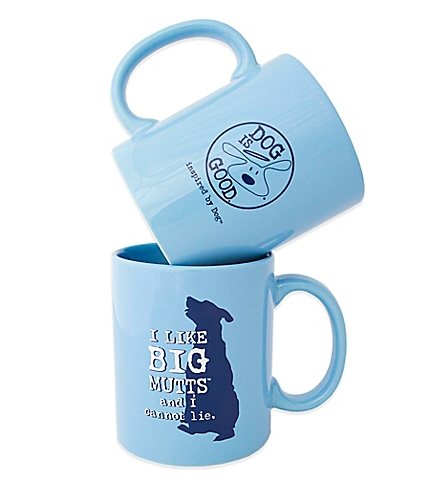 When your Dog Dad has his morning cup of joe, he can have it in style! These mugs are bound to start his morning off just right this Father’s Day! Didn’t find the right gift yet and need more ideas for that special Dog Dad in your life? 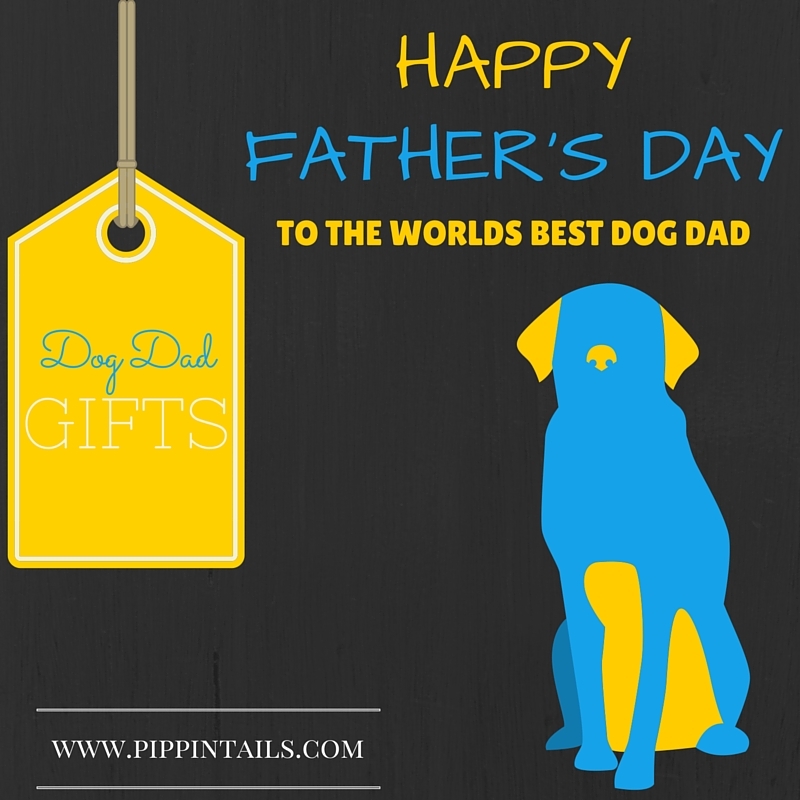 Go to the Pippin Tails blog for eight more “paw-approved” ideas to spoil and pamper your special Dad on Father’s Day.